I see a lot of sprite catalogs for games provided as single PNG image, like the one below. I'm interested if I have to manually create tiles from that, or if there's some program that can split it into various tile combinations for me? For example, given the tile combination below, I will have to create a flat grass surface, and 8 other combinations with various edges. Is there something that can automate this task? Go to piskelapp.com , then choose 'Create new Piskel'. Click the menu on the right, and choose import your own image; select it, then put the number of size of each tile. After you are done editing, choose Export in separate images. Done! 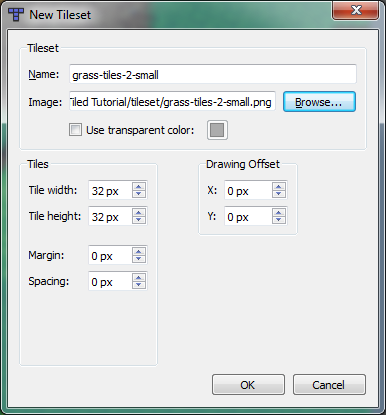 If you're starting with a tileset with regular dimensions and layout (as in your example), and your goal is to create tile maps in Tiled, there is no need to use third-party tools. Tiled supports these natively and easily. Start painting tiles. Your loaded tileset is in the sidebar. There are also other handy features in Tiled; the trees you see in the tileset will be loaded as separate tiles, but you can use Tiled's Brush features to draw those trees in one go. 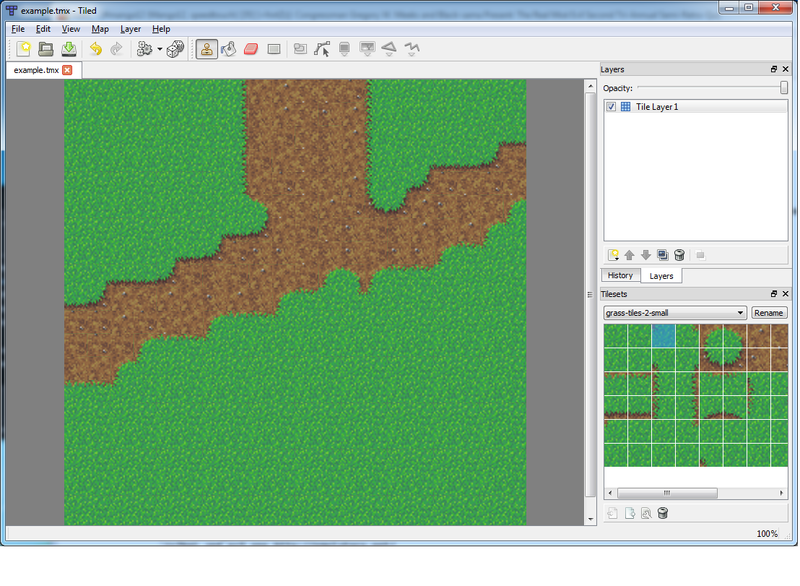 There's also the Terrain Tool which helps you paint tile transitions, after you've defined the border tiles. From there, it's best to treat the tile maps as a whole, via the frameworks that support TMX maps, rather than individual tiles. For example, you would load and render tile layers, or draw all your "wall" tiles in the same layer and perform a layer collision. 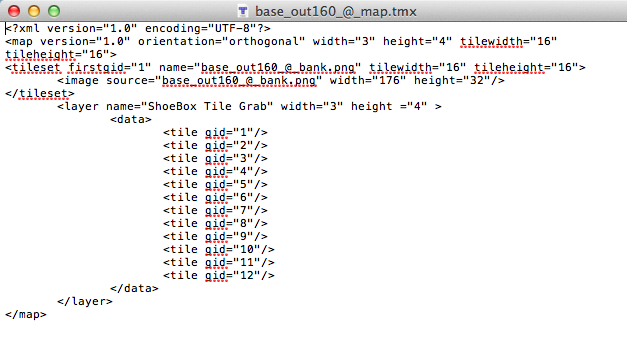 There is usually no need to split a properly-authored tile set into individual tiles. 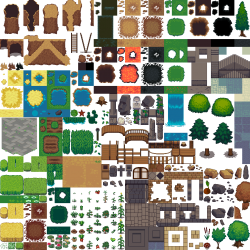 3) It seems that the next step is to import the resulting .TMX map into a tile map editor, like Tiled: http://www.mapeditor.org/download.html . From the video, it seems that I would be able to rearrange tiles and create various combinations I need. Not the answer you're looking for? Browse other questions tagged 2d sprites tiles or ask your own question. How can I define a complex collision area on top of a tile map? What should my map creation workflow be for a turn-based tactics game? How can I achieve smooth shading / glow from one tile to another? How can I create JSON sprite sheet data from a regular sprite sheet?